Dr. Sanjay Gupta MD is a Neurosurgeon and Assistant Professor of Neurosurgery at Emory University School of Medicine, Associate Chief of Neurosurgery Service at Grady Memorial Hospital in Georgia, and Chief Medical Correspondent for the Health, Medical & Wellness unit at CNN. 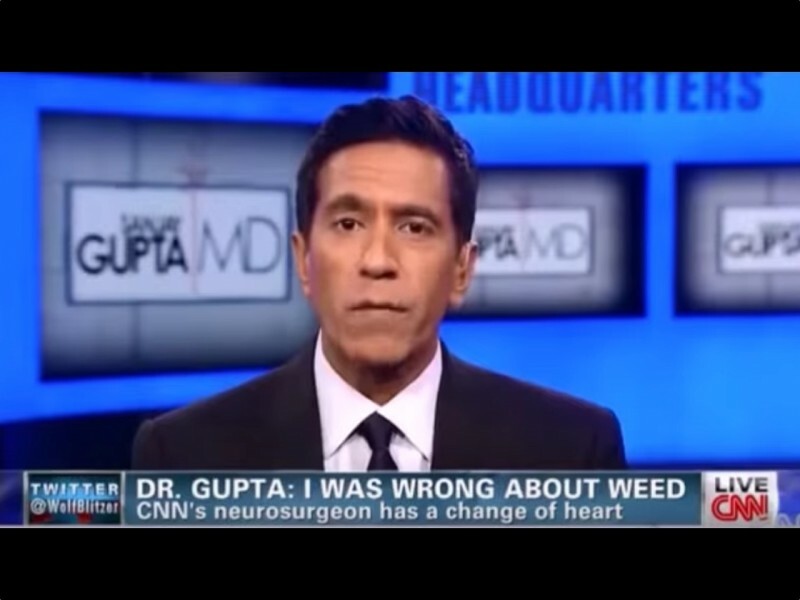 When Dr. Gupta reversed his stance on cannabis use, the world’s jaws collectively dropped. Dr. Gupta was known for being a strong voice against cannabis use throughout his career. This change of heart is part of a growing movement of doctors and scientists who are realizing the incredible medicinal potential of this remarkable plant. “Over the last year, I have been working on a new documentary called “Weed.” The title “Weed” may sound cavalier, but the content is not. 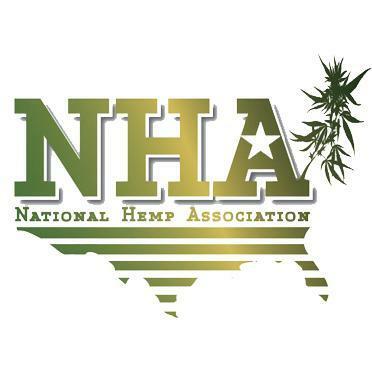 I traveled around the world to interview medical leaders, experts, growers and patients. I spoke candidly to them, asking tough questions. What I found was stunning.